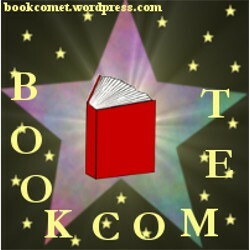 Mine to Spell was a spellbinding read, both in the literal and the literary sense. The best thing about the books in this series is the way that they capture the reader and are becoming notorious for not letting them escape until the book is over. 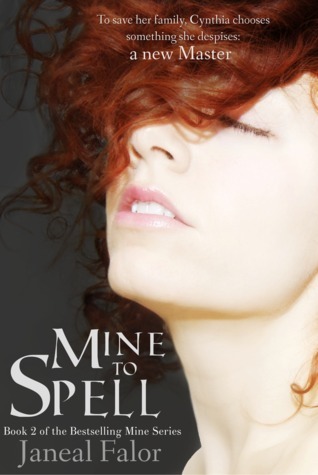 Mine to Spell is set in a warlock world where women are possessions, their worth depending on the magic in their blood. I’d say perhaps the main focus in this book, is Cynthia’s struggle as a woman with a lot of magic who wants to change things. She spends a lot of the book trying to change the mindset of both men and women and she does it in a risky and courageous way. This review may be shorter than they typically are because I was geniunely too absorbed in the story to make the notes that I usually do when reading. The other thing is, I swear the warlock who buys the girl gets worse and worse each time. Edward was awful and even worse than I thought he would be. The reason why I am not rating Mine to Spell as high as I rated You Are Mine and Mine to Tarnish, is probably due to the fact that I was not as keen on Cynthia nor her story as much as I was the other characters. This is mostly just a oersonal preference thing, however. I definitely enjoyed the second half less than the first half, but all the same, I still adore this series. I would recommend this series to anyone looking for a unique, out of the ordinary warlock book. I wish more people would read it because it really is fantastic.